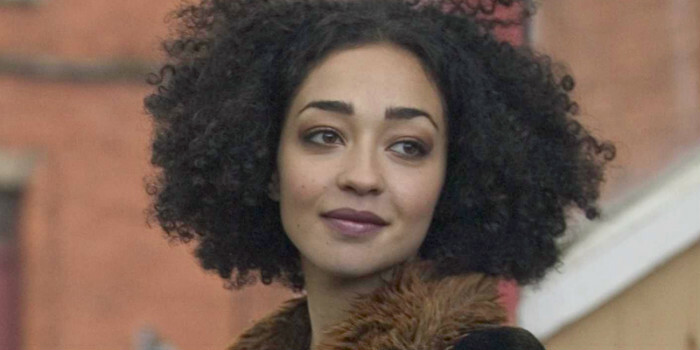 Ruth Negga has been reppin’ on Marvel’s Agents of S.H.I.E.L.D. for the past two seasons and now she’s gearing up to lead a another show based in the comic book world. Negga has been cast in a lead role for a pilot called Preacher, based on the comic book by Garth Dennis and Steve Dillon. Preacher follows Jesse Custer, a preacher in a small Texas town who merges with a creature that escapes from heaven, giving him the ability to make anyone do what he says. Negga will be playing the role of Tulip, Custer’s ex-girlfriend, who joins Custer and an Irish vampire named Cassidy as they embark on a journey to find God. Hopefully AMC picks it up!